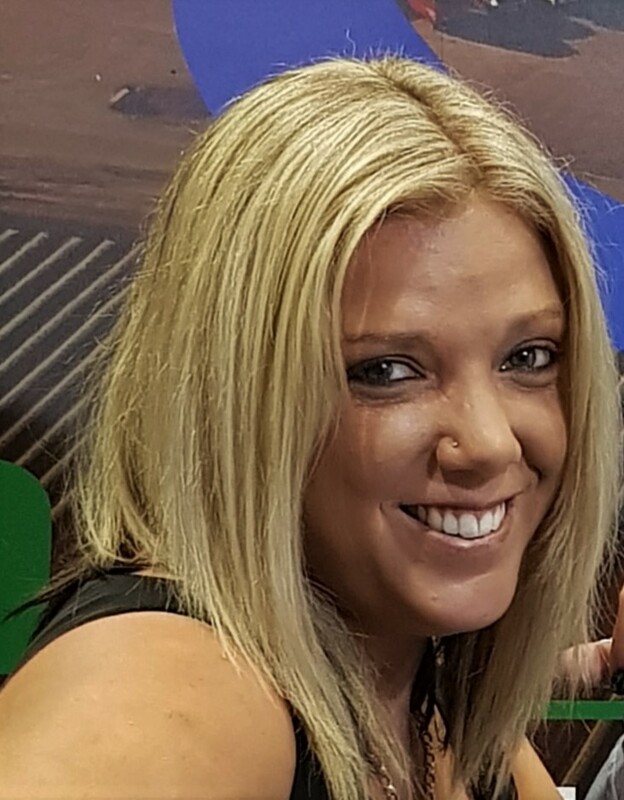 As an Operational Manager Stefanie’s in-depth knowledge of electronic devices used in farm management allows her to serve her clients with a high level of professionalism and integrity. Her clients continually benefit from her broad industry experience ensuring they are kept well informed of the entire process. Alongside this Stef manages the finances and HTM business development program. She offers leadership and daily support to the entire HTM team.